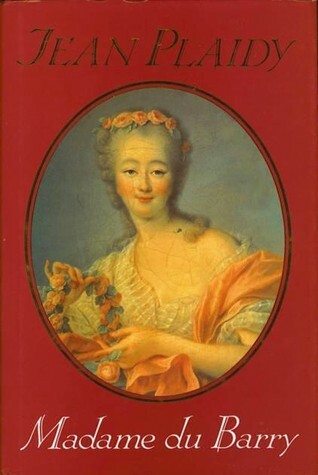 This is the story of Jeanne Becu, most famously known as Madame du Barry, mistress to Louis XV of France in the last years of his reign and the most beautiful woman in France at the time. Plaidy’s du Barry is kind, good-hearted and forgiving of even her enemies, whom she tries relentlessly to befriend. She has no enmity toward anyone and wishes for all to be as happy as she, who has the king’s heart. She is not greedy, but is wrongly labeled as such by court intriguers when she accepts luxurious gifts from Louis to make him happy. Madame du Barry’s main adversary is the dauphine, Marie Anotinette, who eventually receives the great diamond necklace the king had planned to buy for Jeanne, which causes a great scandal later when Marie Antoinette is queen (this is the main theme of The Queen of Diamonds by Jean Plaidy). Madame du Barry took up causes for the good of the people, which was remembered during the French Revolution and could have saved her from the guillotine had certain events not transpired. I greatly enjoyed this reimagining of du Barry’s life and found Plaidy’s depiction of her character to be much like another royal mistress–Jane Shore in The Goldsmith’s Wife, England’s King Edward IV’s love. 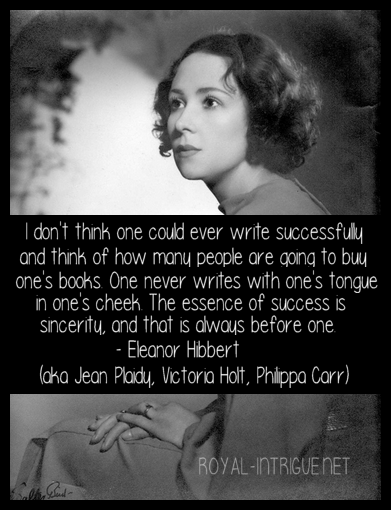 Both protagonists are very likable and easy to identify with, and they share the distinction of being one of the author’s earliest works.